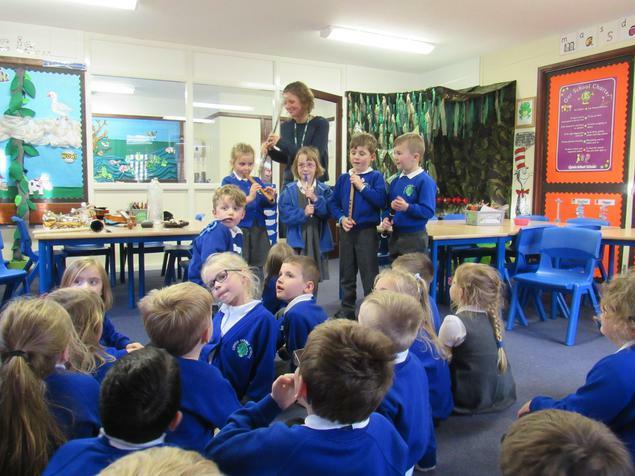 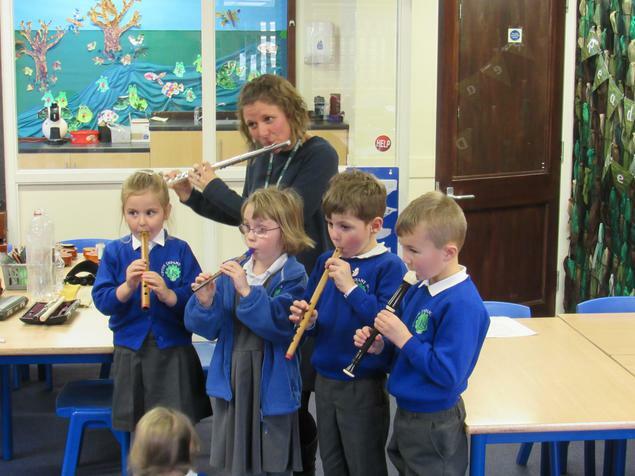 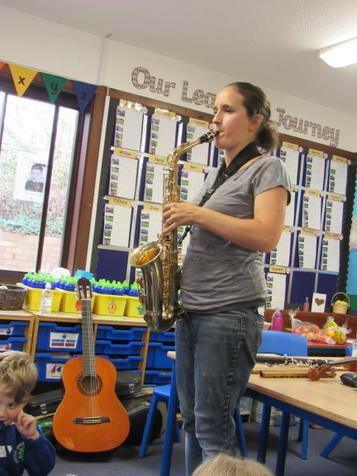 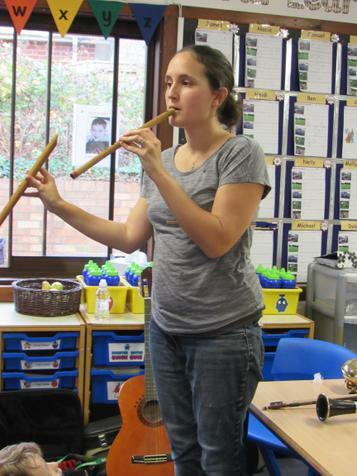 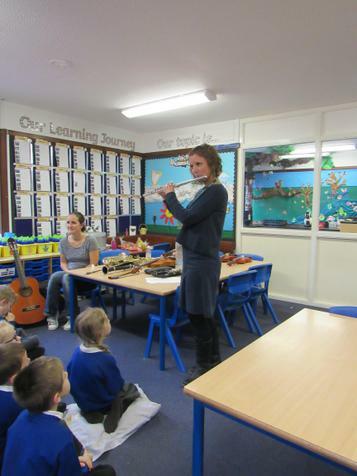 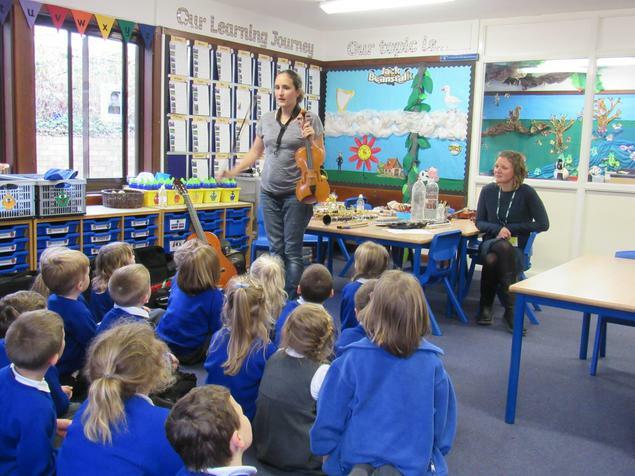 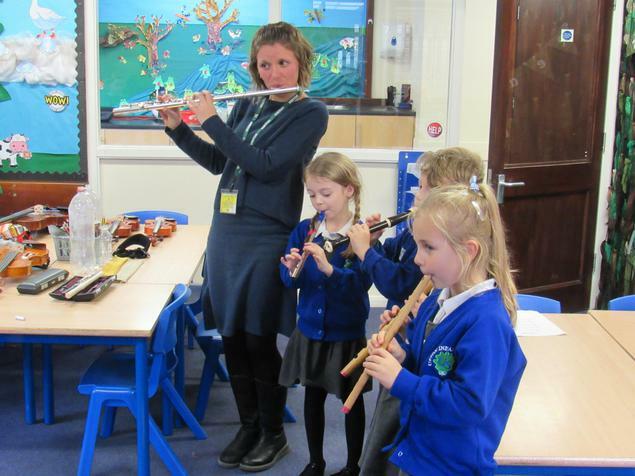 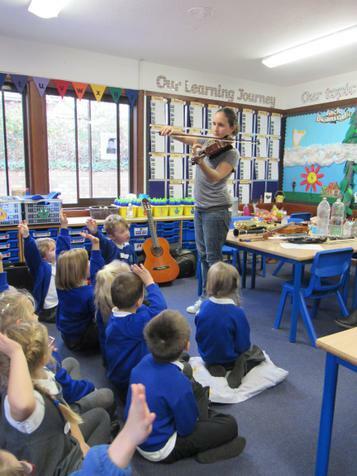 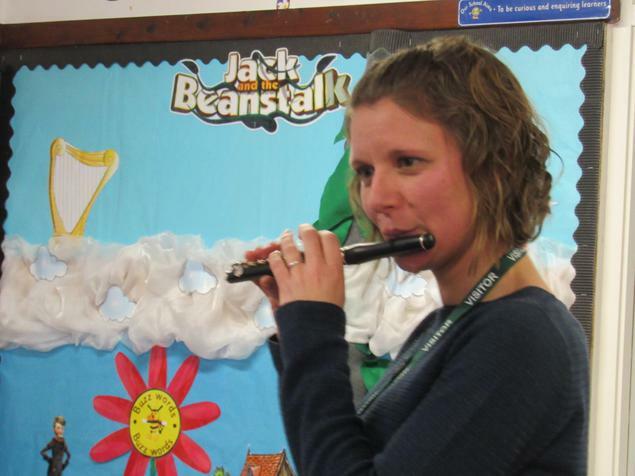 Our Year One children were treated to a musical afternoon courtesy of two talented musical mums. 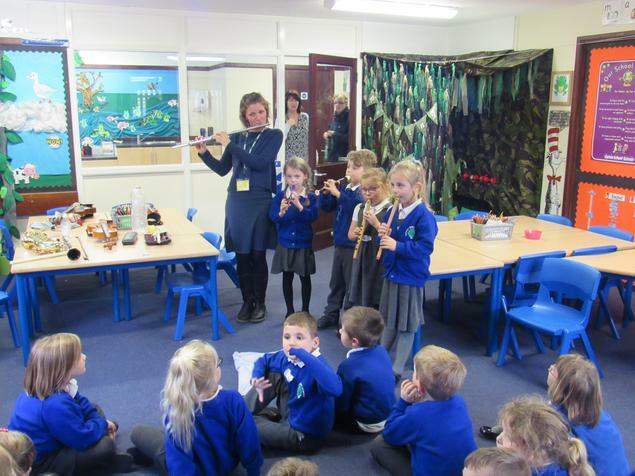 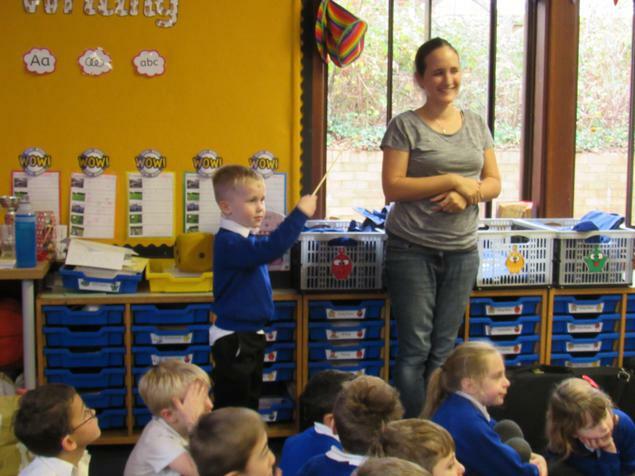 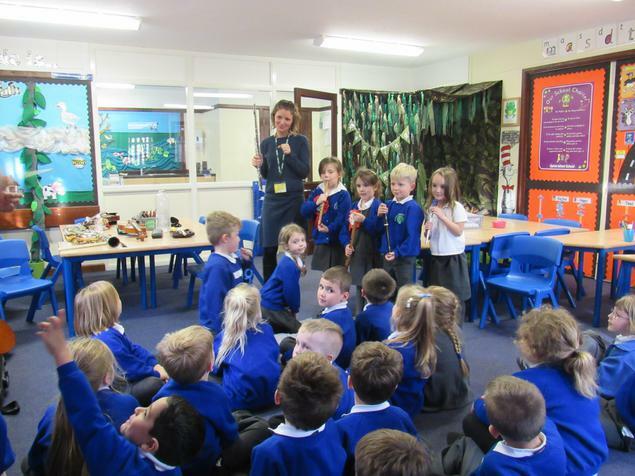 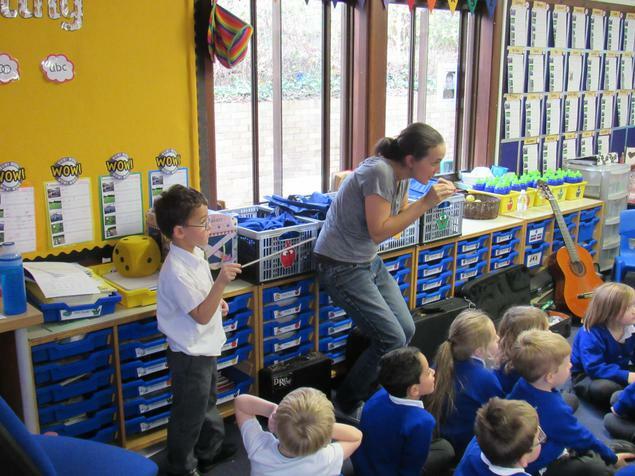 Mrs Robertshaw and Mrs Mutter played a variety of instruments and taught the children how the different shapes help to create different sounds. 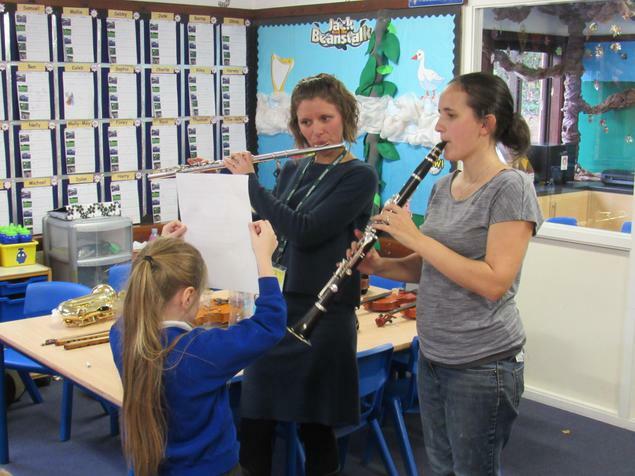 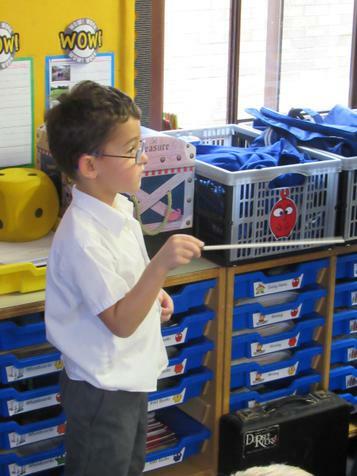 The children had a chance to play some of the instruments and conduct the orchestra.